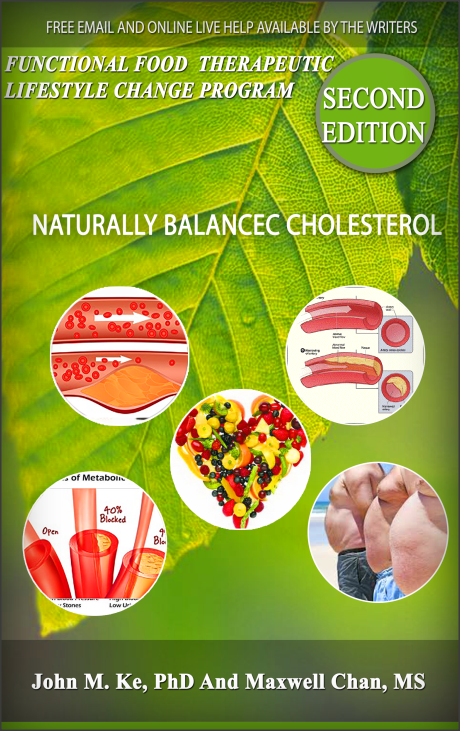 Functional Food ( aka Superfood) Therapeutic Lifestyle Change Programs are developed under foundation of Cholesterol TLC Program [ Created by the National Institutes of Health’s National Cholesterol Education Program, the Therapeutic Lifestyle Changes Diet (TLC) is endorsed by the American Heart Association as a heart-healthy regimen that can reduce the risk of cardiovascular disease.] 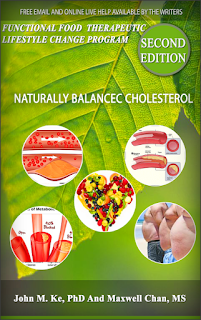 Therapeutic Lifestyle Changes (TLC) is a program that can help you have the cholesterol balanced well under general health situation; This program is recommended by the National Cholesterol Education Program of the U.S. National Institutes of Health. However, the program may not work very well for most chronic disease patients and disabilities. Functional food Therapeutic Lifestyle Changes Program is safety, effective medical/health solution for highly complicated health problems. 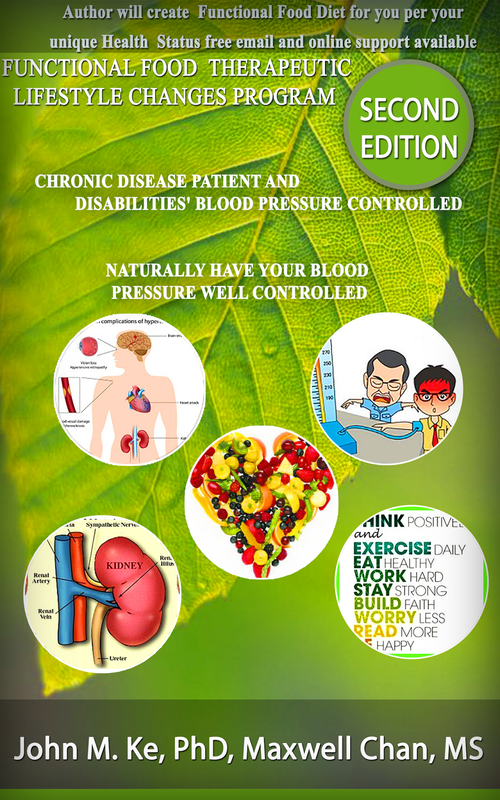 They are great medical/health therapeutic program to some of the today’s common diseases: rheumatoid arthritis, diabetes, high blood pressure, high cholesterol, constipation, metabolic syndrome, High cholesterol, etc. 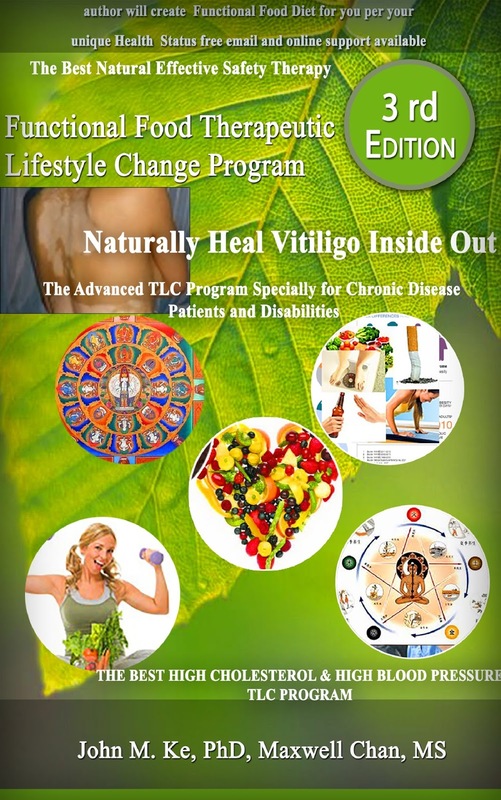 The Functional Food ( aka Superfood) Therapeutic Lifestyle Change Programs’s advantages is that It mainly care about how patient’s feel and causes of disease, then choose the right therapeutic functional foods and lifestyle. The Program is safety and effective. Medical errors kill more than a quarter million people every year in the United States and injure millions. Add them all up and "you have probably the third leading cause of death" in the country, says Dr. Peter Pronovost, an anesthesiologist, and critical care physician at Johns Hopkins Hospital. "you have probably the third leading cause of death" in the country, says Dr. Peter Pronovost, an anesthesiologist, and critical care physician at Johns Hopkins Hospital. 4. 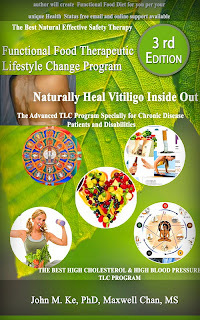 Vitiligo is defined as incurable skin disorder which affecting %1 of the world population, it is said that it may be caused by the disorder of adrenal glands or thyroid gland. Michael Jackson’s Vitiligo medical accident is famous medical malpractice example which the doctor didn’t even make clear the causes of the depigmentation, and applied tons of expensive prescription and operation, then let Michael Jackson’s health entirely collapsed.